This pretty 3 bed property would be ideal as either a holiday home or a more permanent one. A . . . 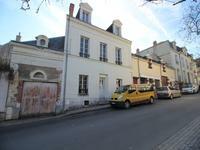 In the centre of Richelieu, this town house is a great lock up and leave property for a . . . Pretty renovated bungalow benefiting from double glazing, mains drainage and brand new . . . 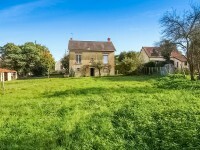 This characterful property has a good sized enclosed garden and is within walking distance of . . . 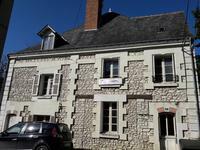 The property is in a great location and consists of an entrance hall which has an original . . . 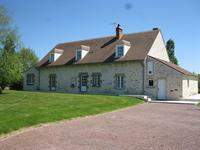 This four bedroom fully renovated detached farmhouse with a mature garden of over 1/2 acre is . 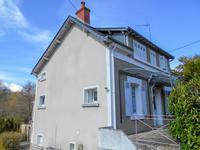 . .
Super 3 bed property with a good sized easy to manage garden and large basement/garage. Well . . . 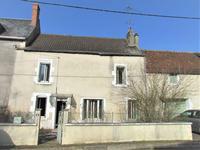 Attractive 3 bedroom village house in Ecueille, easy walk to all amenities. Gorgeous stone-built village house with small back garden close to all facilities in . 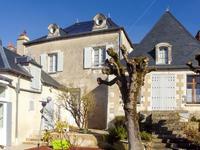 . .
Imposing, beautiful, four-bedroom village house of 160 m², 5 mins from Le Blanc. This 4-bedroom house could be an ideal family home or holiday retreat. With a fitted kitchen . . . 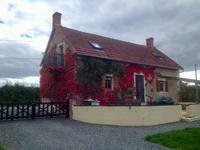 Very attractive countryside house with established bed & breakfast activity, ideal for equestrian use! Step inside this charming home to really see its potential! Beautifully renovated by the . . . 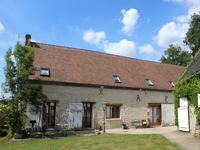 This beautiful longere farmhouse has been restored to the highest standards and is situated . . . This easily maintainable, well presented house in a quiet location has most of the living . 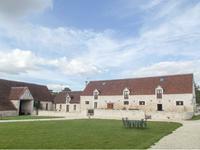 . .
2 storey barn with summer kitchen and courtyard with possibility to open up the BBQ can be . . . 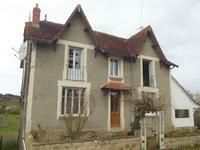 Ideal holiday home for a large family set in the square of one of the best local villages . . . 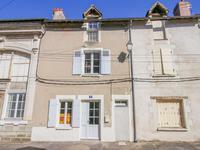 Interesting modern renovation of 4 bedroom Longère style house with double-height living area, near Genillé. The update preserves lots of oak beams, exposed stonework and a grand fireplace. The Salon . 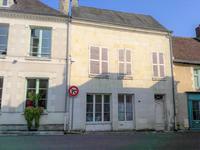 . .
Charming three-bedroom house in a quiet village 5 minutes from Le Blanc. 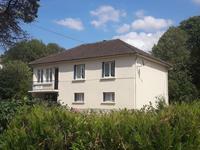 Comfortable three-bedroom house with 2 bathrooms, large double garage, garden and mains . . . This is a lovely house but in need of some finishing now. Most of the work has been done with . 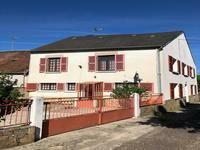 . .
Beautiful house in excellent condition, ready to walk in! 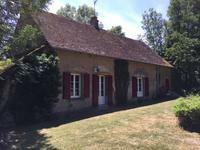 Space for pool in the rear garden. . . .
Beautiful character stone house 2-beds with 4 B&B rooms, gardens, quiet lane, Nr Montrichard, Loire Valley 41. 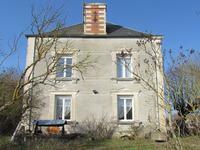 Lovely stone property with B&B business opportunity in a quiet lane near the popular tourist . . . The property is in need of total refurbishment inside, so reconfiguration of all rooms is . 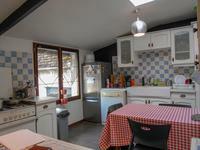 . .
Two bedroom cottage with potential to enlarge sits between the two historic towns of St . . .
A real Tardis this one. 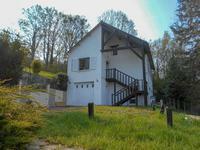 Behind the facade lies a pefect 2/3 bed holiday home with a secluded . . . 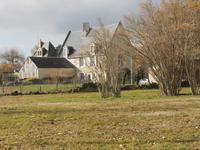 Historic tuffeau stone house that needs some updating to realise its true potential. Spacious . . .
A spacious modern family home with plenty of features including several entertaining spaces . . . 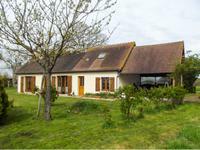 Spacious family or holiday home with 3 to 4 bedrooms, large garage and garden. 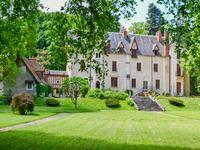 Ideally situated, 30 minutes’ drive from Limoges airport. This house needs to be brought into the 21st century and could make a wonderful family home . 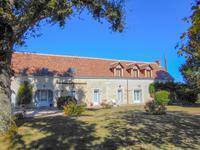 . .
Glorious town house with 3 or 4 bedrooms including huge attic room in the historic town of Valençay, home of the famous chateau. Quality! The facade has been renovated with new stonework, the spaces inside are bold and . . . 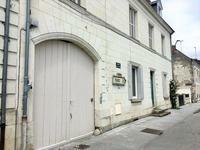 In the centre of Ste Maure de Touraine, this property consists of three apartments, two . . .